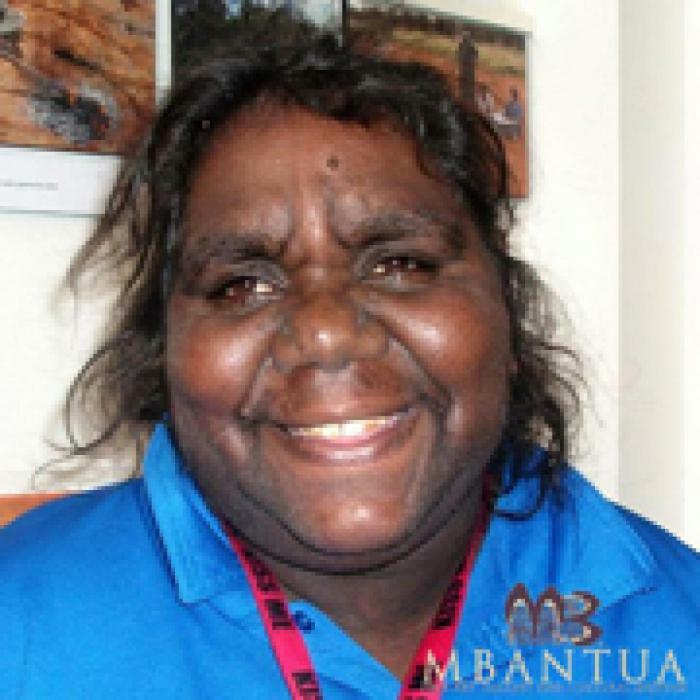 Rosemary Bird Mpetyane was born in 1978 as the daughter of Paddy Bird Jungala (Ngale) and Eileen Bird Nungarai. Her grandmother is Ada Bird Petyarre. Rosemary is married to Clifford Tilmouth and they have two children. They live with their large extended family in the Utopia region. Along with the other women, Rosemary learns the stories, songs and dances associated with her country, Ilkawerne.